Join us for a three-day event focused on harnessing the power of personalized learning. 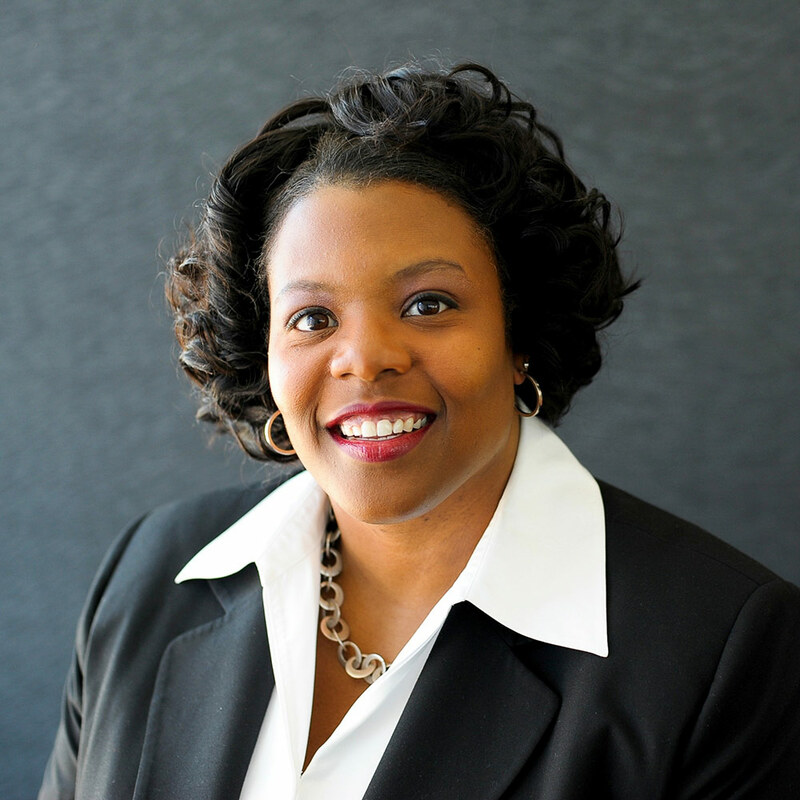 The 3rd annual Personalized Learning Summit is a powerful professional development opportunity for superintendents and district and school leaders who are working to meet the needs of every student today so that they are more prepared for tomorrow. The PL Summit is a three-day in-person event full of workshops, networking, discussions, keynotes and tech company tours with the some of most innovative companies of the San Francisco Bay Area. District leaders and thought partners will share their experiences through dynamic and engaging sessions. 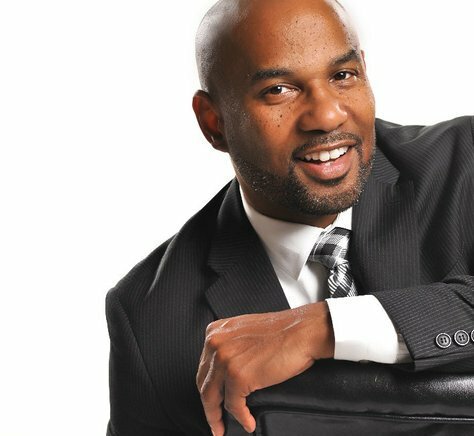 The third annual Personalized Learning Summit will bring together 500 innovative district leaders on May 10-12. These leaders represent districts at every stage of their personalized learning journey, from those who pioneered personalized learning to those just getting started, so that everyone can learn from one another, as well as from experts in the field. Special access codes for free registration are available for all our districts. You should receive your access code by email and use it at the registration site before selecting your ticket type. Registration provides you with access to all keynotes and breakout sessions, a Tech company tour and the PL Summit dinner and party on May 11th. Breakast and lunch are provided on May 11-12. Arrival and Departure Times: We recommend you fly in on Wednesday morning to join us for optional tours of tech companies Wednesday afternoon and for happy hour on Wednesday evening. The conference will end mid-day on Friday. Airport Info: San Francisco International Airport (SFO) is 15 miles from the hotel and the Oakland International Airport (OAK) is 20 miles from the hotel. From either airport you can take public transportation, a shuttle, taxi or Uber. We do not recommend renting a car - parking in San Francisco is expensive! Taxi service from the San Francisco Airport is approximately $40-50 one way and is approximately 20-25 minutes travel time to the hotel. Conference Hotel: Sleep where you play and learn. Conference sessions and accommodations are in downtown San Francisco. We are able to offer you an incredible conference rate for downtown San Francisco of $299.00 per night. Please book no later than Monday, April 10th, 2017 and be sure to check the Eventbrite confirmation email for the hotel discount code and reservation details. 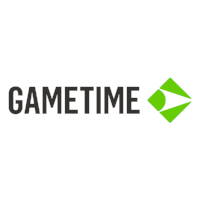 Participants are responsible for making their travel arrangements at their own expense. Please email yosr@edelements.com with questions around booking your rooms. Amazing innovative companies hosting our guests for tech tours. 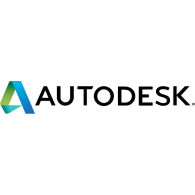 Autodesk . 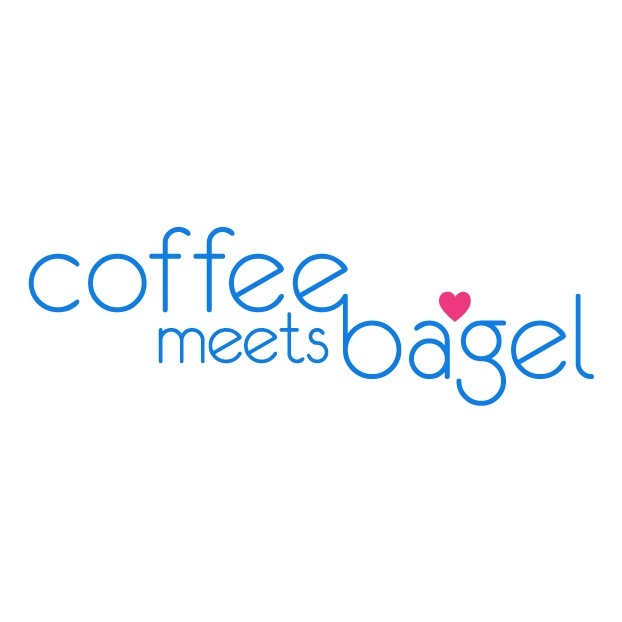 Coffee Meets Bagel . 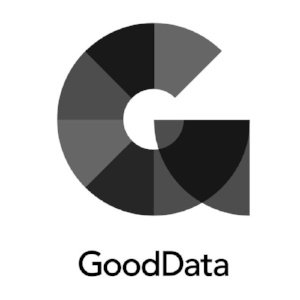 GoodData . 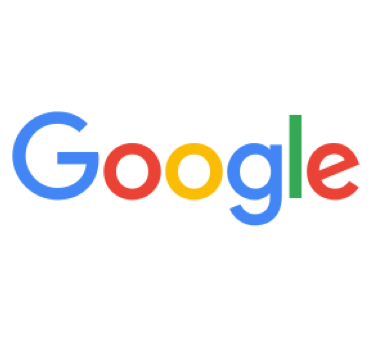 Google . 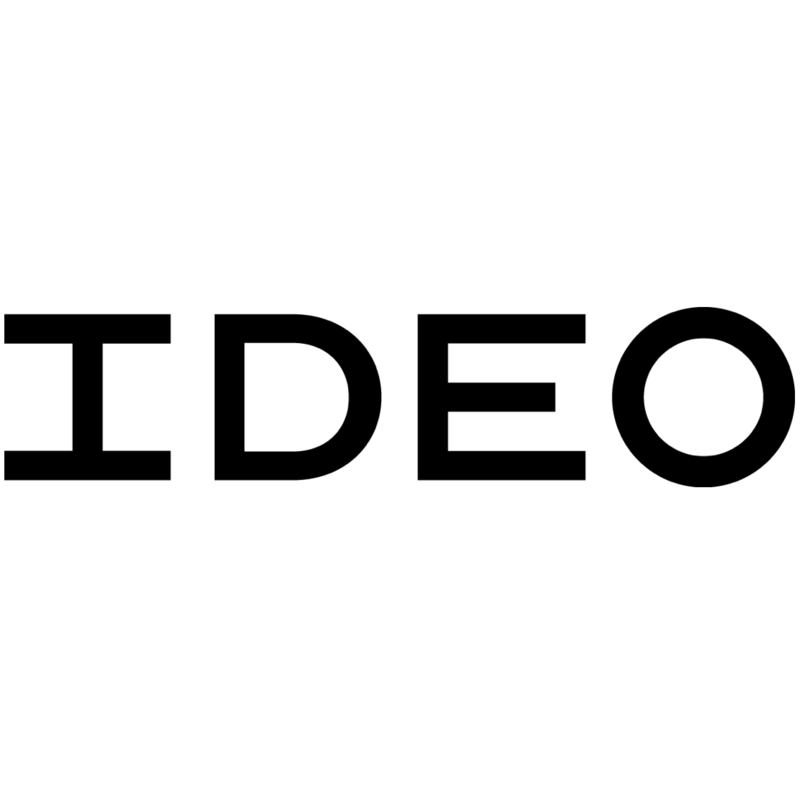 IDEO . Indiegogo . 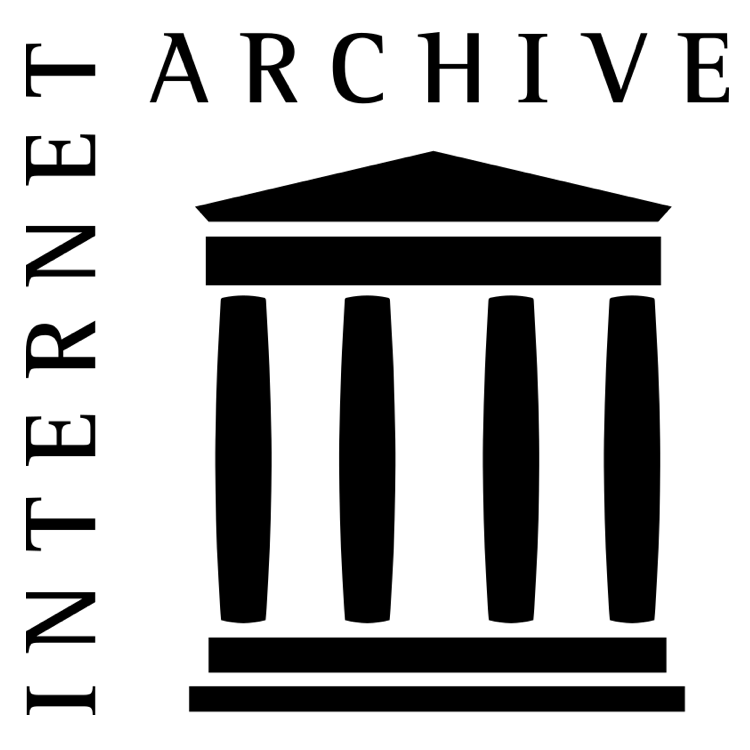 Internet Archive . 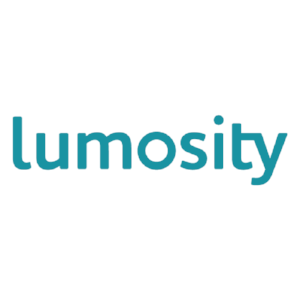 Lumosity . 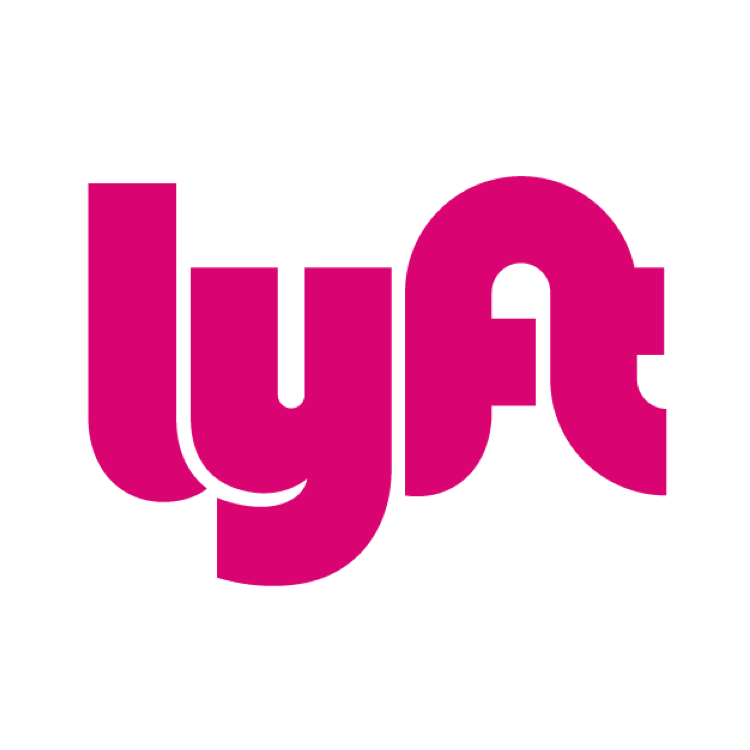 Lyft . 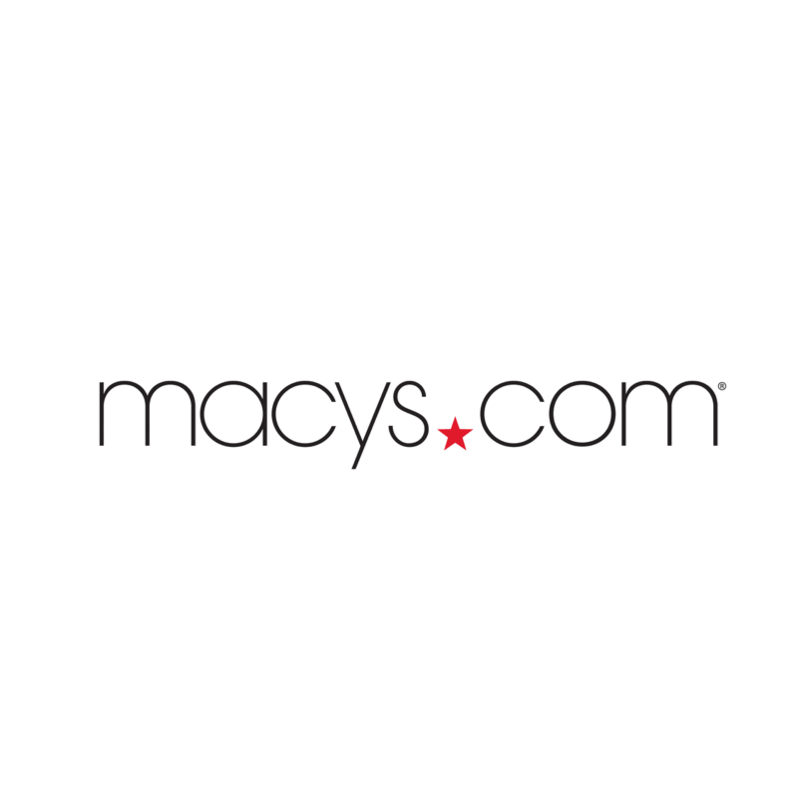 Macy's . 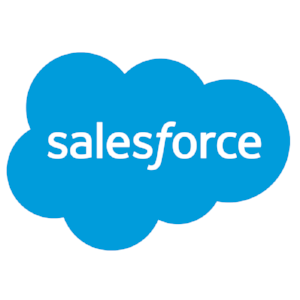 Salesforce . Stitchfix . 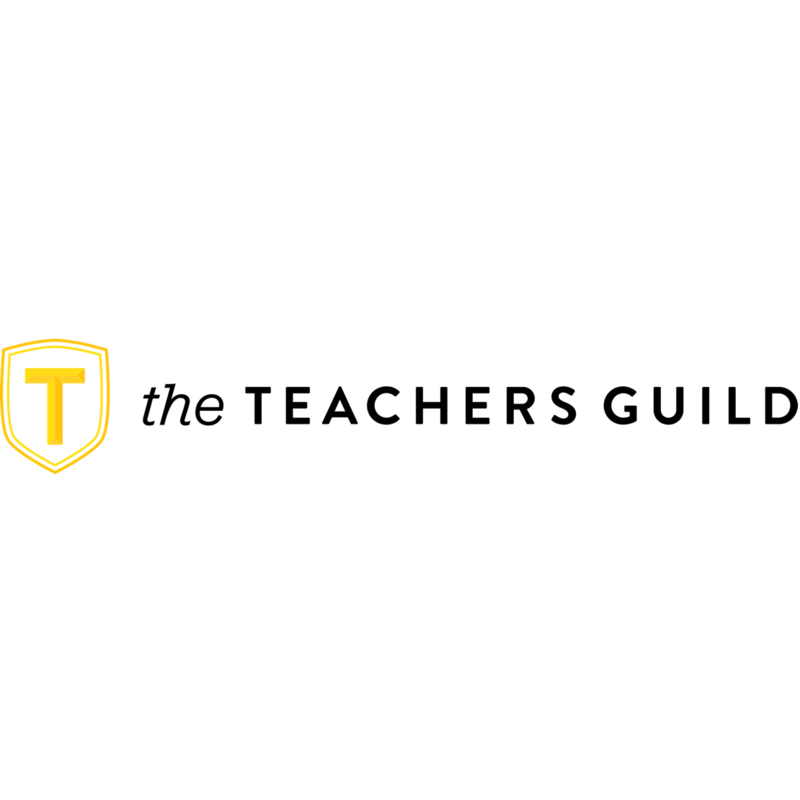 The Teachers Guild . Twitter . 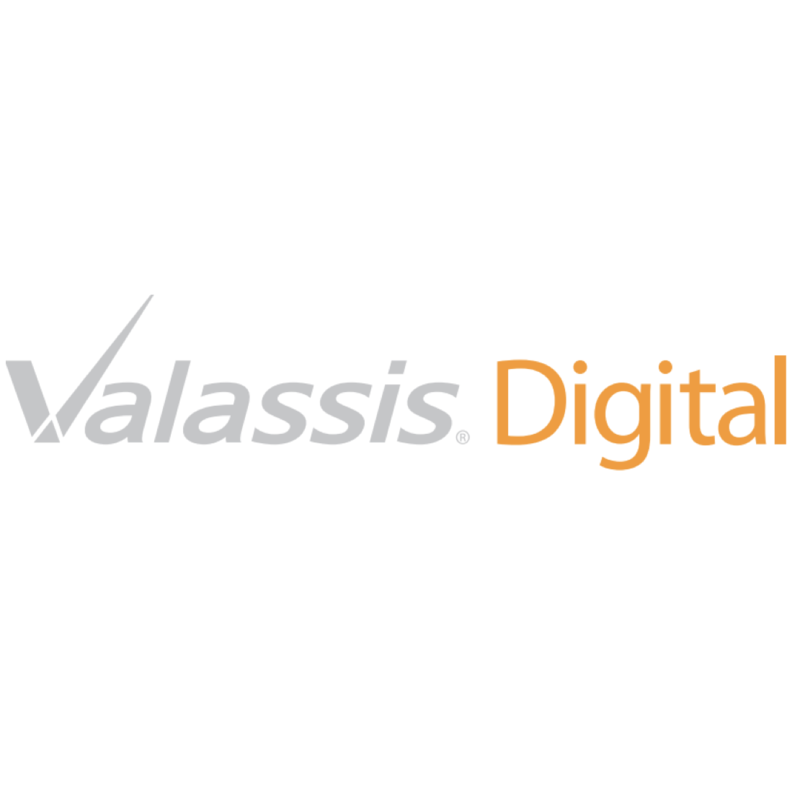 ValassisDigital . 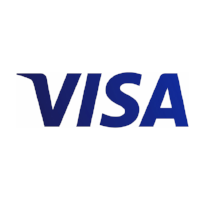 Visa . 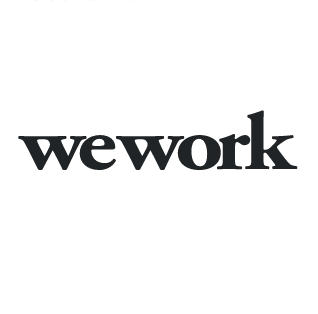 WeWork . 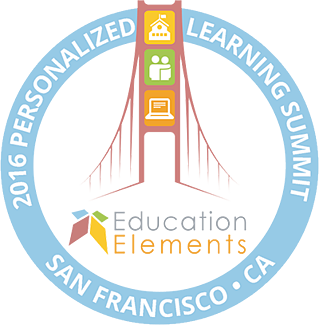 At the PL Summit 2016 we brought together more than 250 educators and innovators in San Francisco, California. Our second annual Personalized Learning Summit featured keynotes by Danajaya Hettiarachchi, the world champion of public speaking, by Michael B. Horn, blended learning leader and co-author of Disrupting Class and Blended, Anthony Kim, CEO and founder of Education Elements, and author of Personalized Learning Playbook, and by Manzell Clay, a brilliant high school senior from MSD Warren, IN, who shared with our audience how personalized learning made his life better, and made him a more successful student. The PL Summit also featured tech company tours with some of the most innovative companies of the San Francisco Bay Area, and over 25 workshops led by district partners who shared their experience with personalized learning, and other experts and leaders in from field. We also had a great happy hour, with casino games, a photo booth, music show and tons of prizes. "Everything was great! Best conference I have attended by far." "Incredible conference! Learned so much and made so many valuable connections!" "It was great to be face-to-face with people/schools who have already started this journey." We welcome members of the press that want to learn more about personalized learning from the districts that are shining examples of how to do it right. Please contact yosr@edelements.com for information, and check out the PL Summit press release. Gotta power up, rockin’ PL c’mon and turn it up!